Class A unit for lease in very nice two unit complex on busy Maricamp Road. 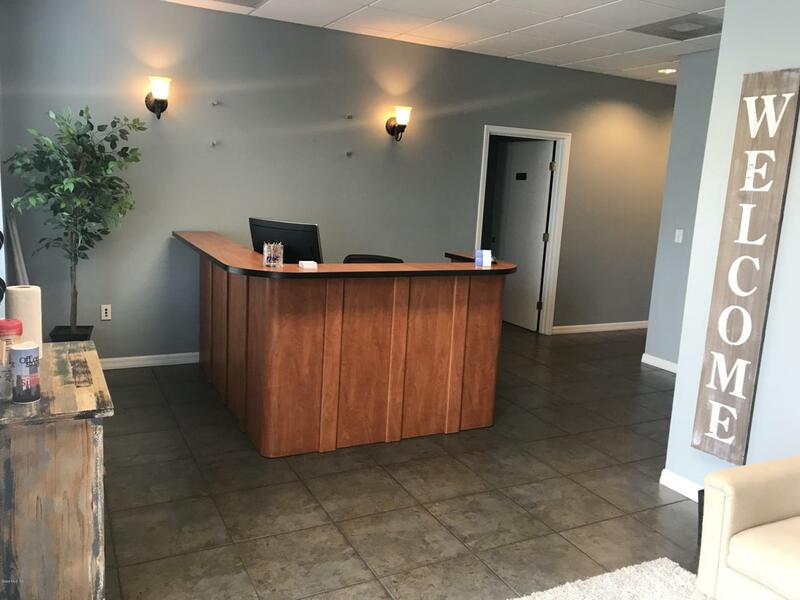 2339 SF with 2 large offices for Executive or Conference plus 5 additional private offices, 2 Clerical/admin areas, Reception area with large waiting room, and two restrooms plus kitchen. 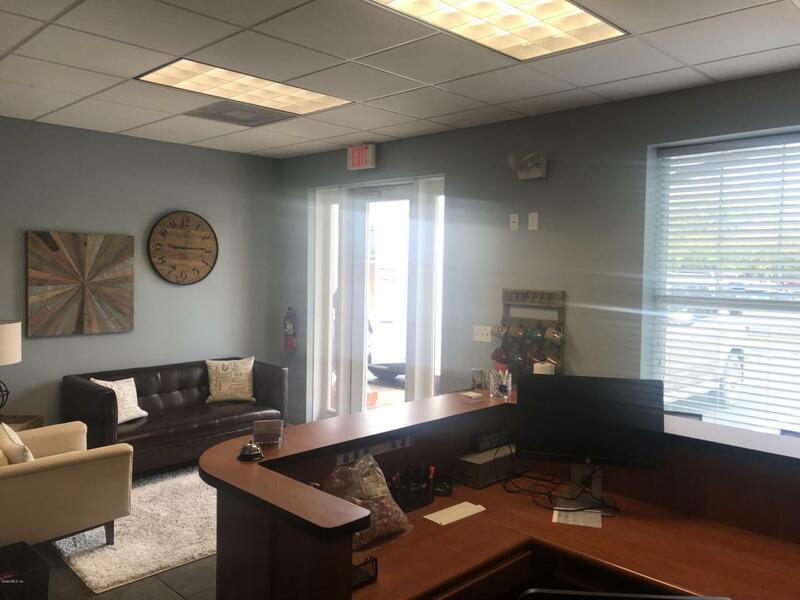 High end finishes make this a very nice office suite for multiple business types. Good parking, lighted signage on Maricamp, Median cut for access .